Our Baton Rouge auto insurance agents will work closely with our partner companies to identify coverage options to protect you and your family financially in the event of an accident or injury. By tailoring renters and Baton Rouge homeowners insurance to the needs of individuals, we help our clients prepare for just about anything Mother Nature decides to unleash, including extreme thunderstorms, wind, rain and hail. At Lanoix Insurance Agency, we recognize that you need to focus on running your operation. We also feel your Baton Rouge Business insurance solution should be customized to the specific needs of your company. One of the best things Baton Rouge flood insurance can provide is protection for your home and personal belongings. We can provide you with a Baton Rouge flood insurance quote and review what these policies cover. Need Home Insurance in Baton Rouge? Are you looking for Baton Rouge home insurance? We will explain related coverage, including personal property and personal liability. Need Auto Insurance in Baton Rouge? Are you looking for Baton Rouge auto insurance? Did you know you may qualify for a multi-policy discount if you insure your car and home with the same company? 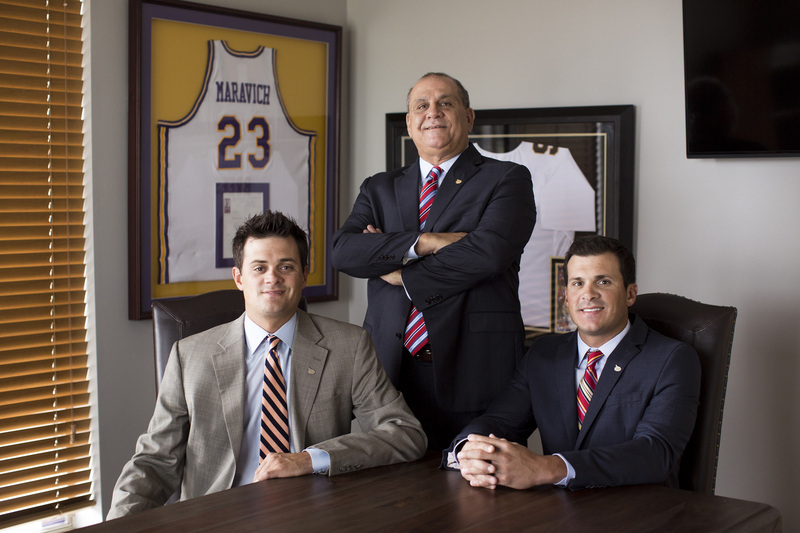 Need Business Insurance in Baton Rouge? Are you a small business owner? Let us help you find the best Baton Rouge Business Insurance package for your specific operation. I have done my commercial insurance with Lanoix for over 10 years and would never consider taking my business any where else. Lanoix Insurance has provided excellent service at an affordable price to every client I have sent their way. I really appreciate the professionalism and speed with which they handle their business. I definitely would refer my own friends and family to Lanoix Insurance. Hats Off to Lanoix Insurance for finding just the right auto insurance plan for me. They went out of their way to make sure that I had the right coverage at an affordable rate. I will surely be sending my family and friends their way. When shopping my company’s Insurance, I turned to David and Lanoix Insurance Agency, where I was provided excellent customer service and great rates. Lanoix Insurance Agency handles all my personal and commercial insurance needs. Very professional, trustworthy, and customer service minded. I would be confident in referring Lanoix Insurance Agency to anyone in need! If you need to speak to us regarding your existing Baton Rouge auto insurance or how we can improve your Baton Rouge home insurance coverage and save you money, fill out the form or call our office today.